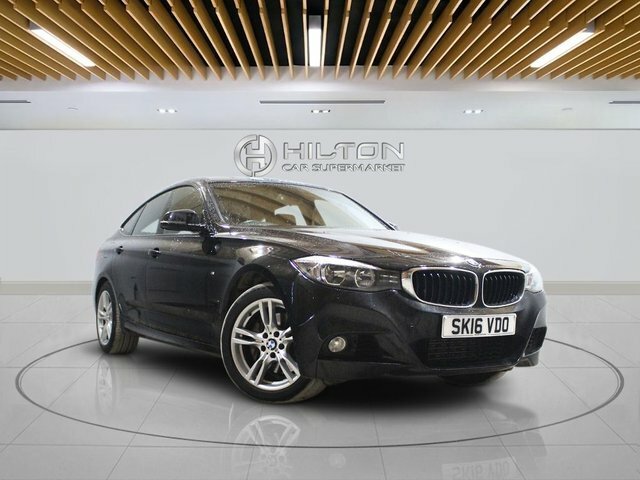 Are you in the market for fantastic offers on quality used cars in Aylesbury? 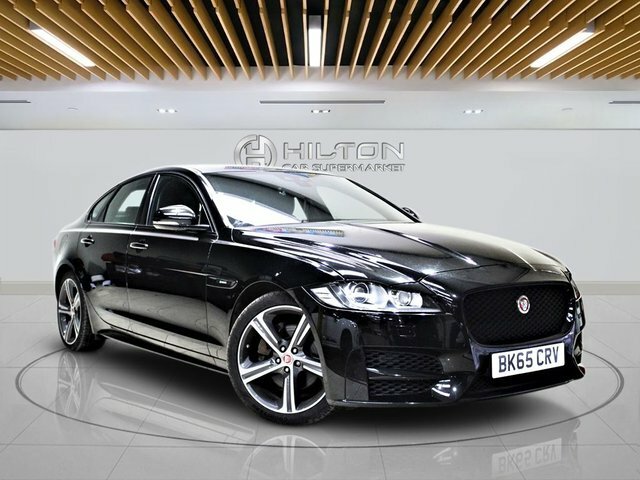 Elite Automotive Ltd T/A Hilton Car Supermarket has exactly what you are looking for! 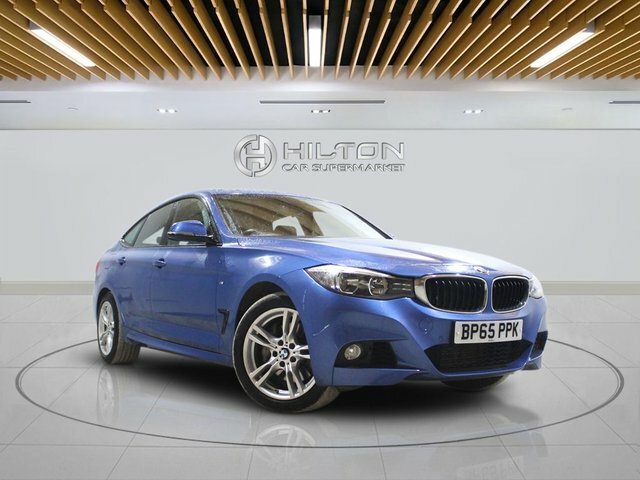 We stock second-hand cars from many automakers from around the world at our showrooms in Milton Keynes and Middlesex, such as Toyota, Vauxhall and more. 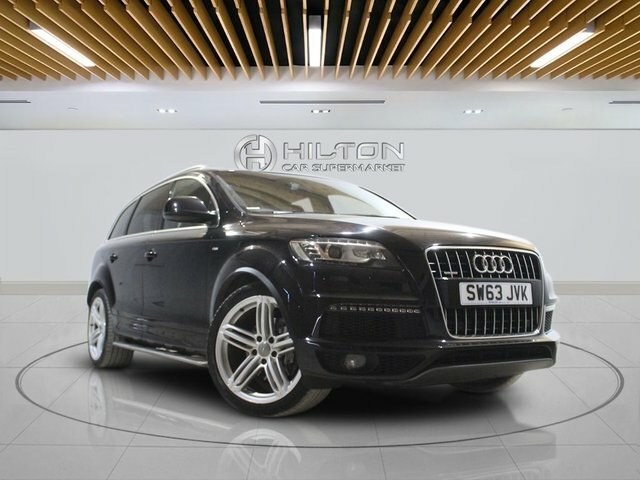 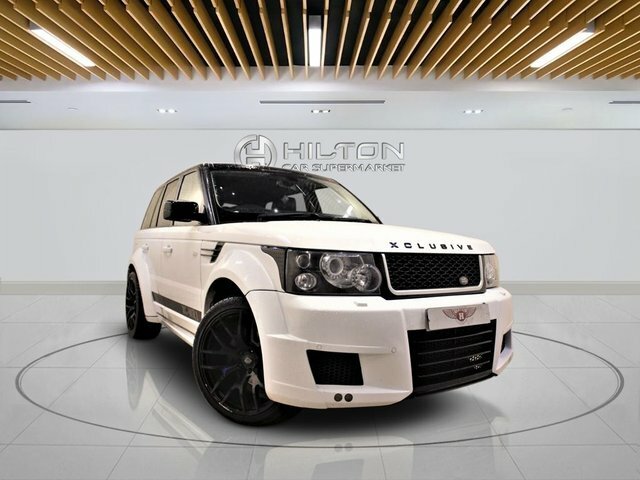 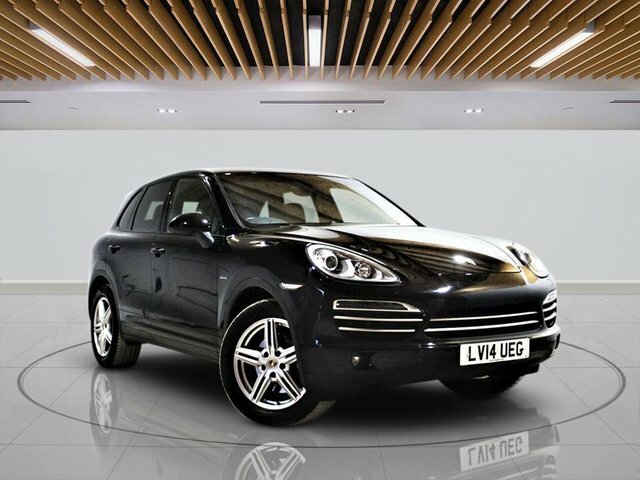 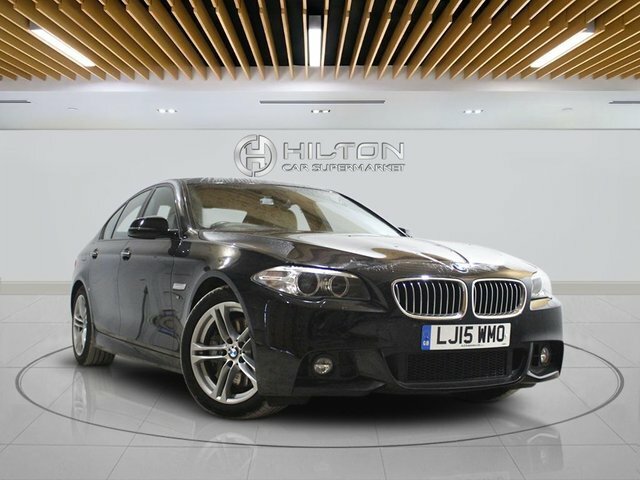 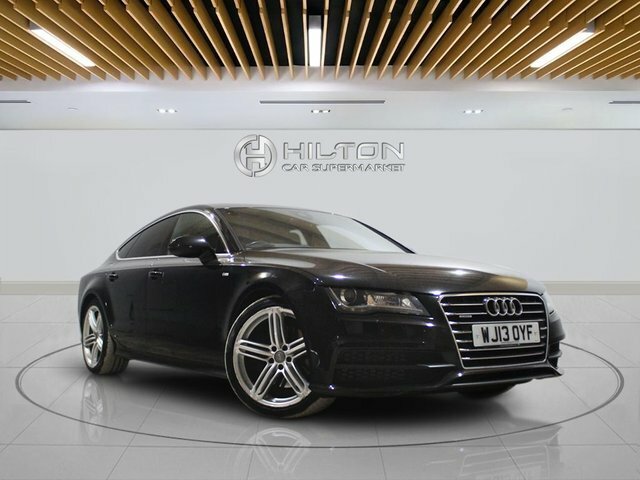 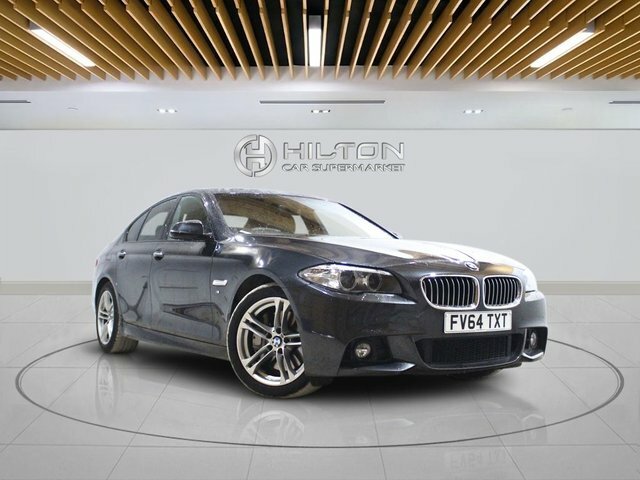 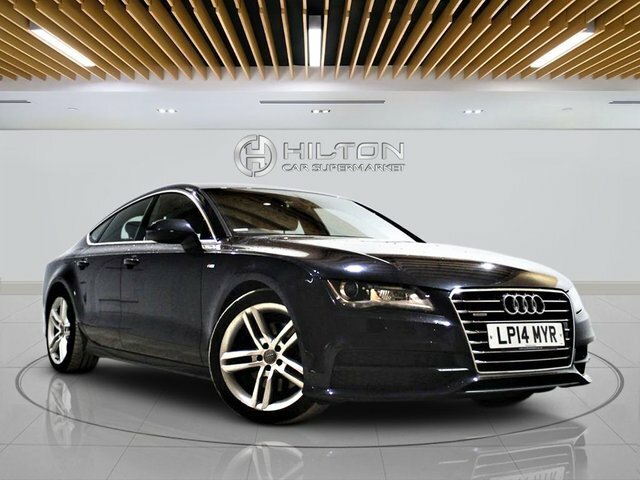 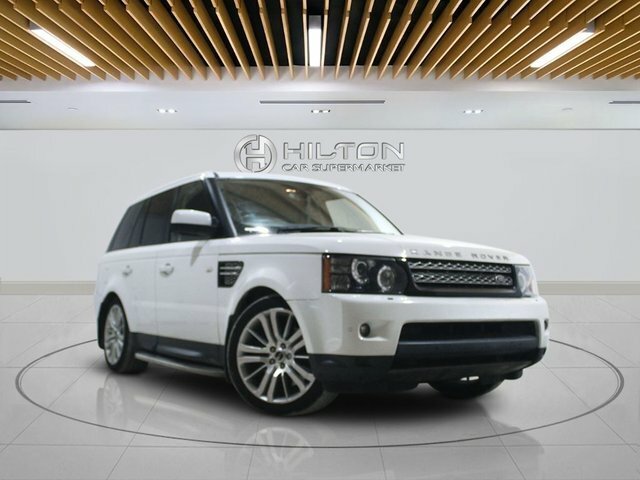 Whether you are interested in tough SUVs, comfortable family run-arounds or refined business estates, at Elite Automotive Ltd T/A Hilton Car Supermarket there is a used model for every car-buyer in the Aylesbury area. 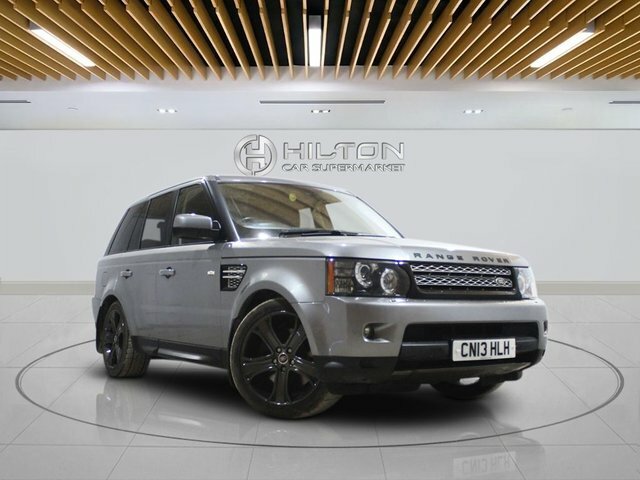 When buying a used car from Elite Automotive Ltd T/A Hilton Car Supermarket, why not take advantage of either a Gold or Silver warranty package, both of which help to reduce the cost of any unexpected vehicle repair and maintenance bills and keep you covered on the roads. 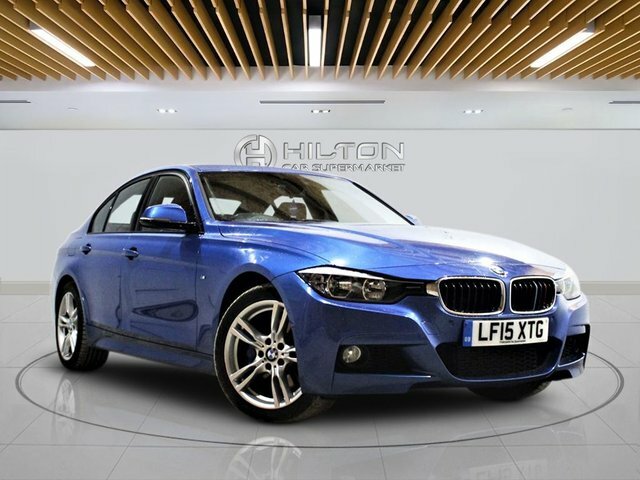 We at Elite Automotive Ltd T/A Hilton Car Supermarket will be happy to talk you through all you need to know about buying a used car in Aylesbury; simply make your way to Elite Automotive Ltd T/A Hilton Car Supermarket today!